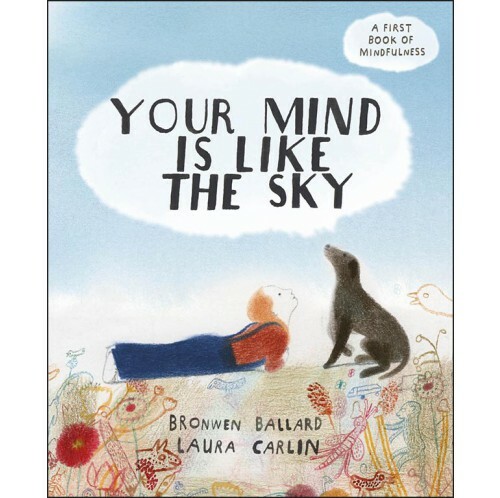 Your mind is like the sky. Sometimes its clear and blue - but sometimes a raincloud thought comes along and makes everything seem dark. So what can we do about rainclouds? 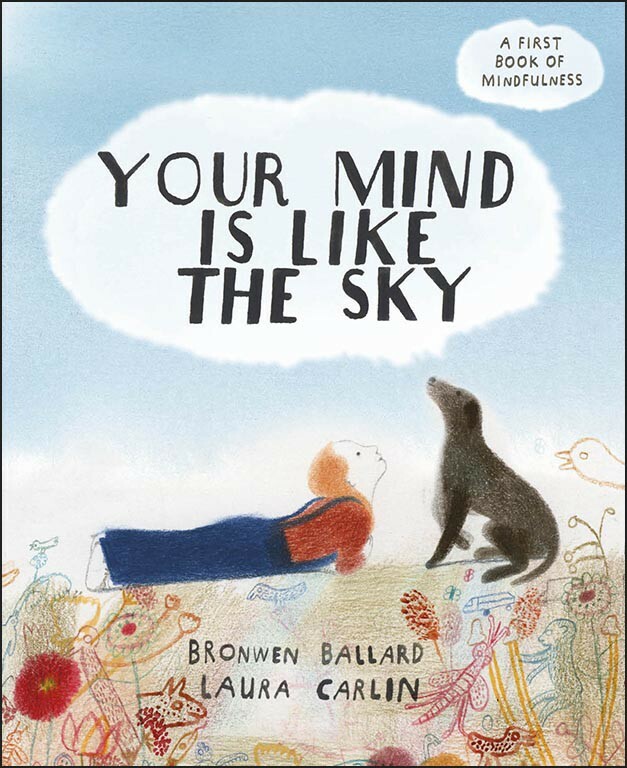 This beautiful picture book, written by child psychologist Bronwen Ballard and illustrated by award-winning artist Laura Carlin, shows children that worries and negative thoughts are normal and helps them develop healthy thinking habits. Tips on mindfulness and extra resources for parents are included at the back of the book.